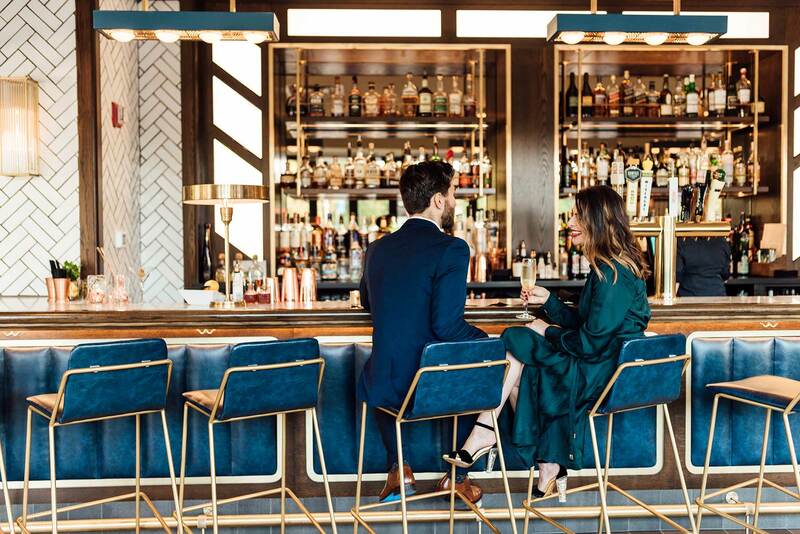 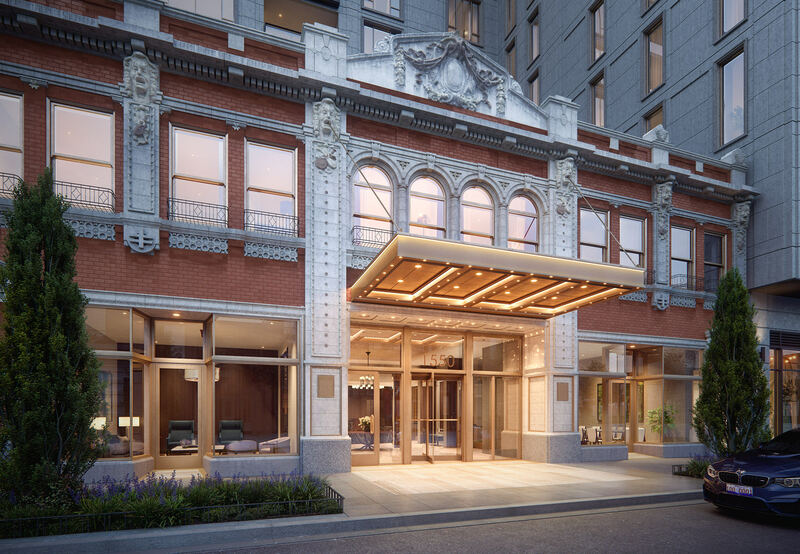 Located at 1550 N Clark Street, FIFTEEN FIFTY ON THE PARK is at the intersection of Lincoln Park, Old Town and the Gold Coast. 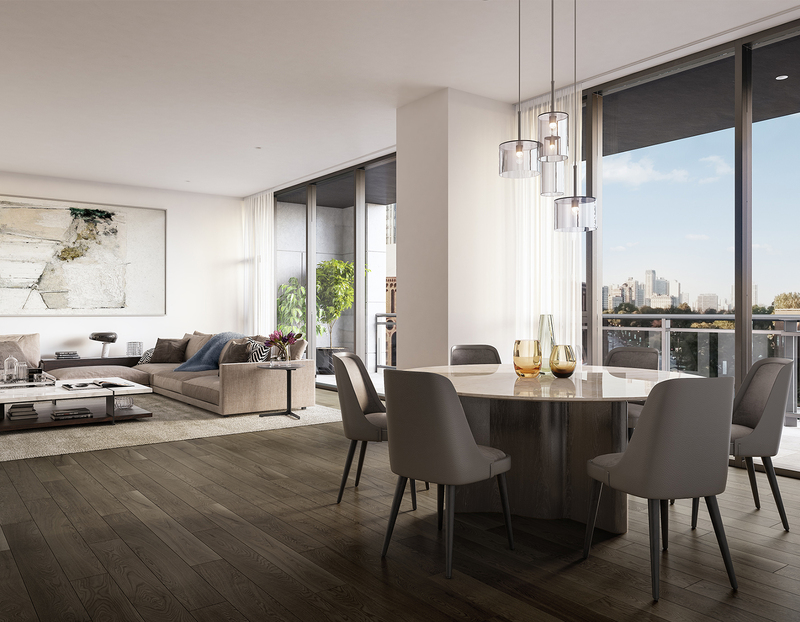 Its intricate ornamentation, red bricks and contemporary limestone tower makes FIFTEEN FITY a simple, elegant statement of luxury. 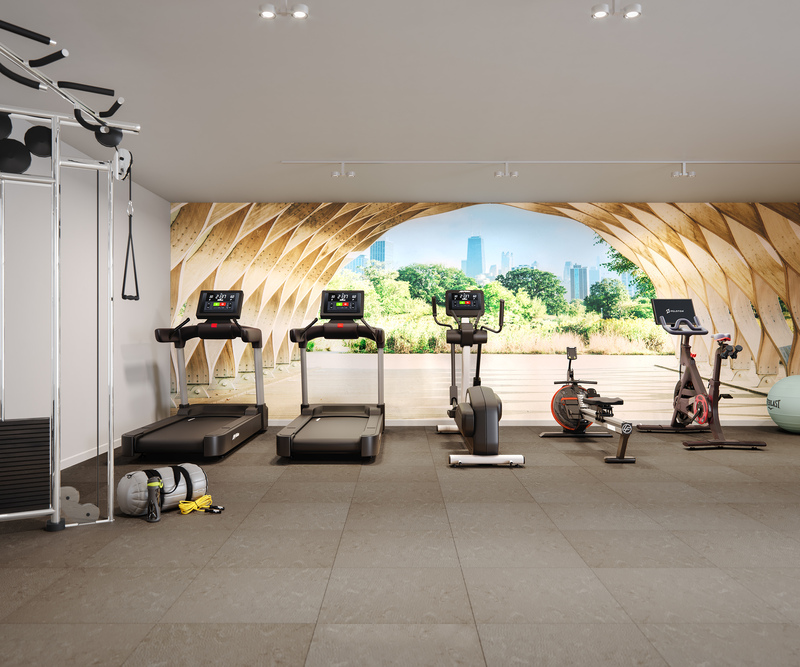 Enjoy an invigorating workout in the spacious Fitness Center, complete with Peleton bikes, state-of-the-art equipment and WiFi to stream your favorite music. 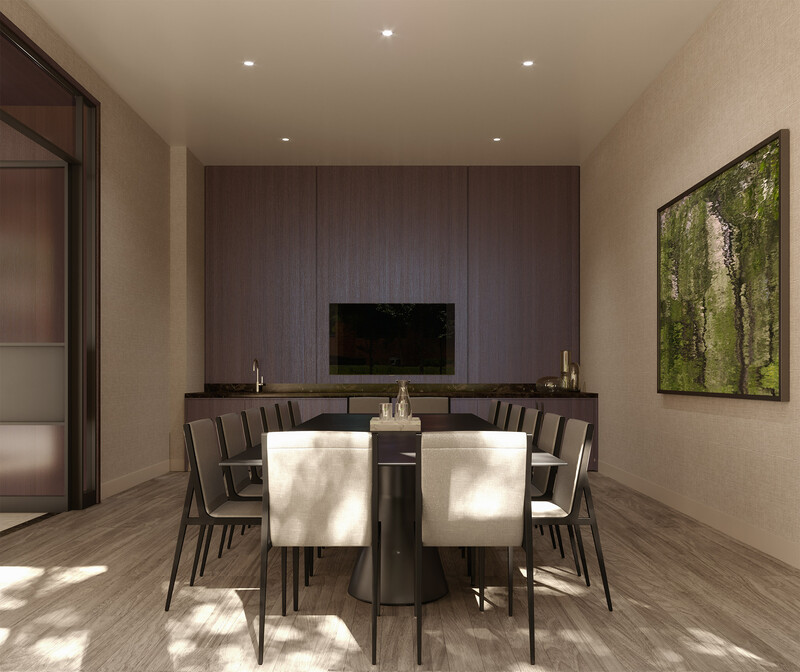 The Club Room embodies the pristine privacy necessary for hosting meetings and meals. 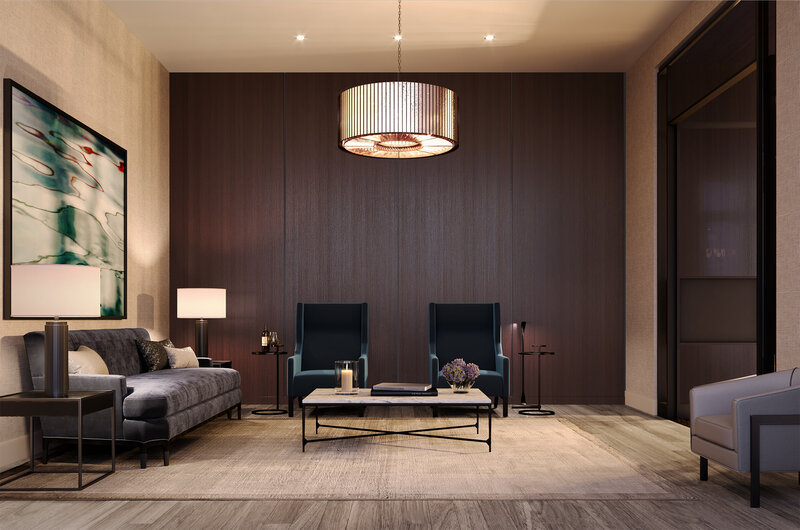 Relax in the Lounge with the calming atmosphere of a fireplace, wood paneling and handsome detailing. 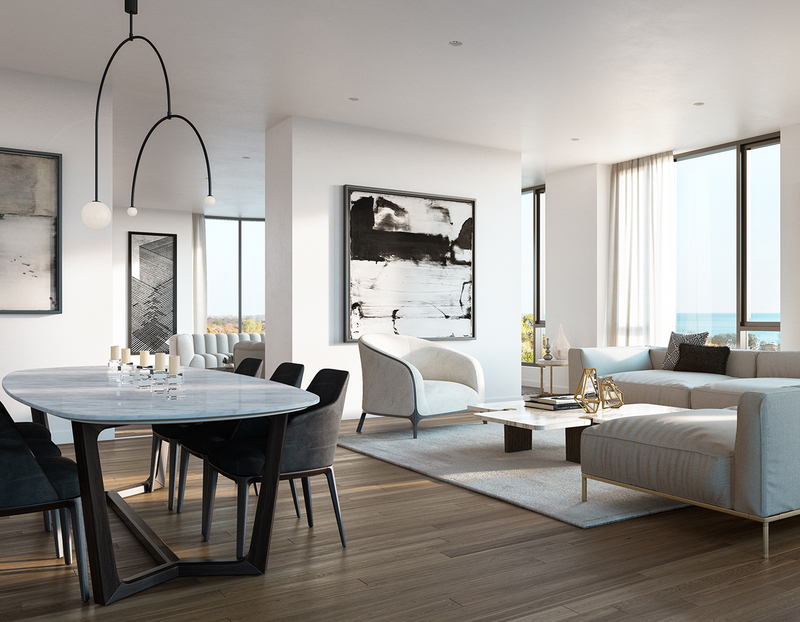 Three designer color palettes for residents to choose from: Champagne, Bronze and Titanium. 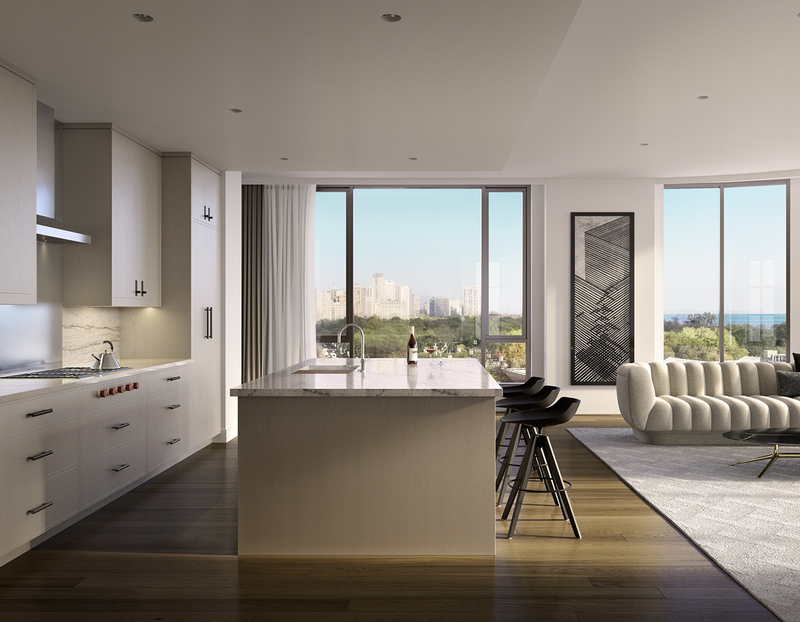 Expansive open terraces perfect for entertaining and intimate gatherings. 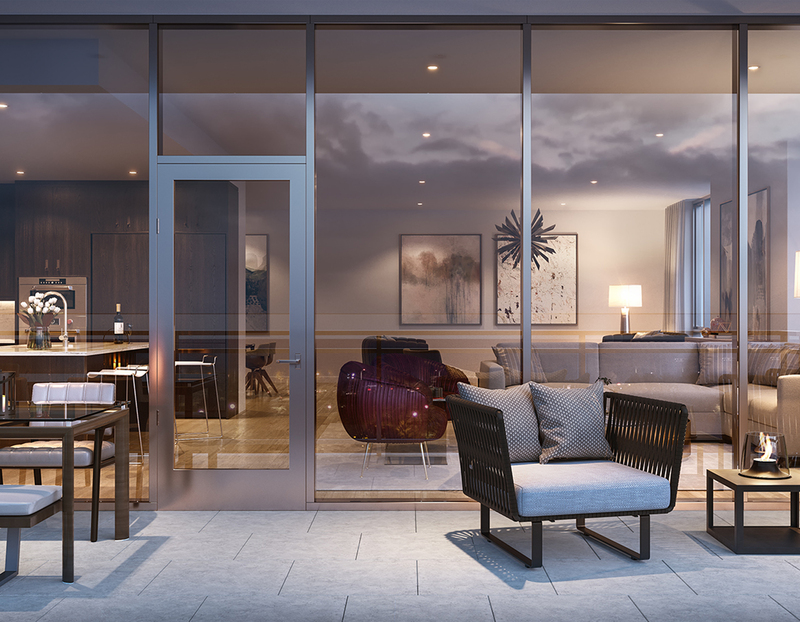 A peaceful retreat from city life. 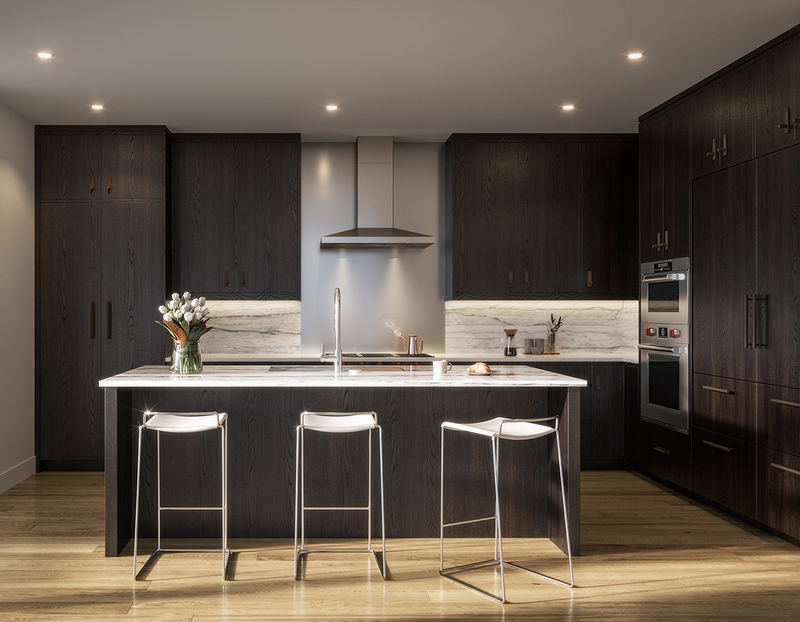 Chef-inspired Kitchens feature luxury brands. 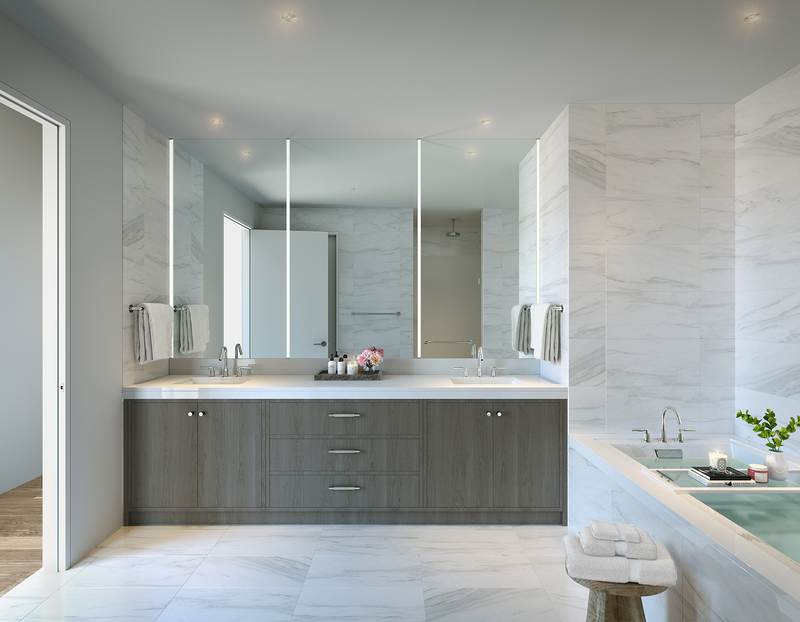 Large floor plans include a combination of Living Rooms, Great Rooms and Family Rooms. 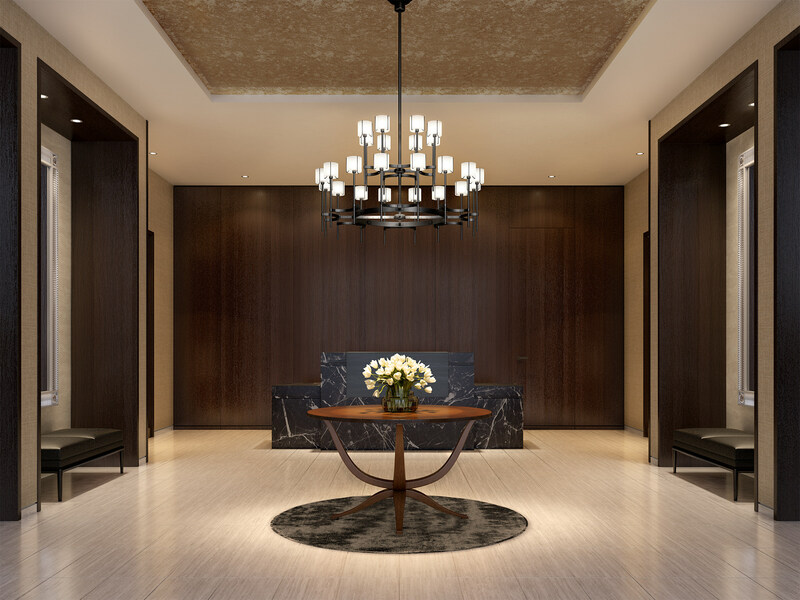 Beautifully appointed condominium residences by Gary Lee Partners. 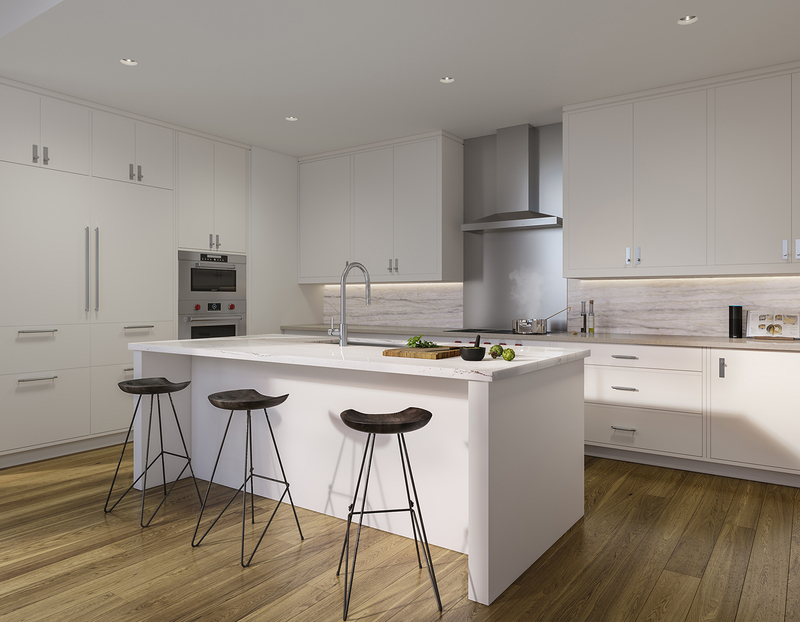 Fully-integrated appliances with O’Brien Harris custom hand-made cabinetry. 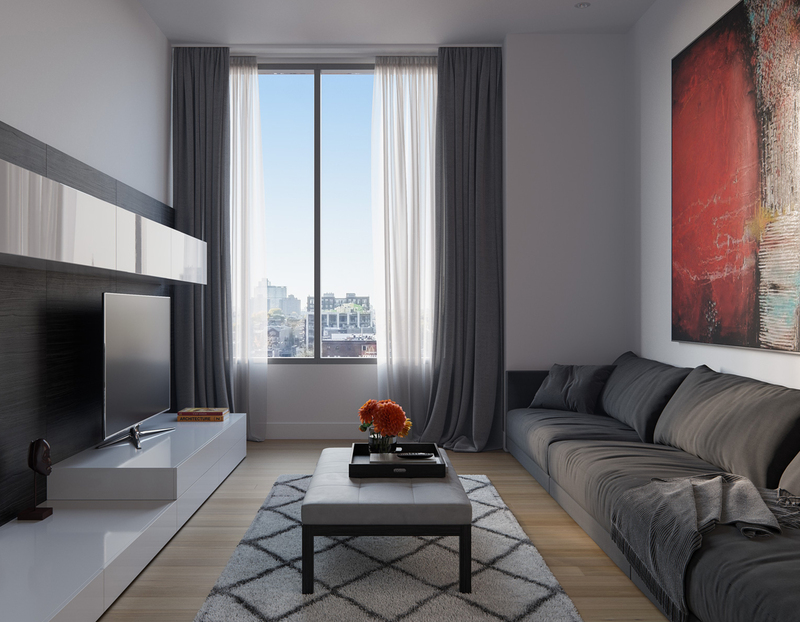 Light-filled homes are delightfully spacious. 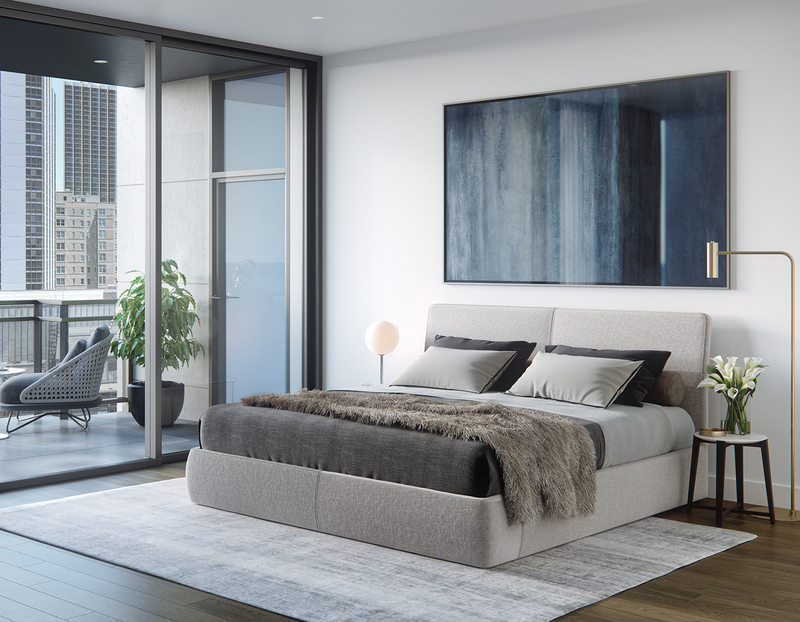 Peaceful and spacious Master Bedrooms. 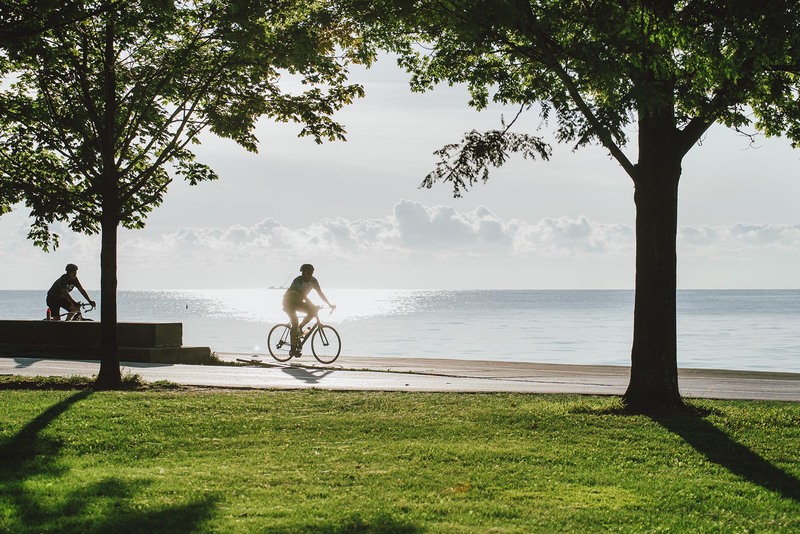 Enjoy scenic bike rides on the Lakeshore Path. 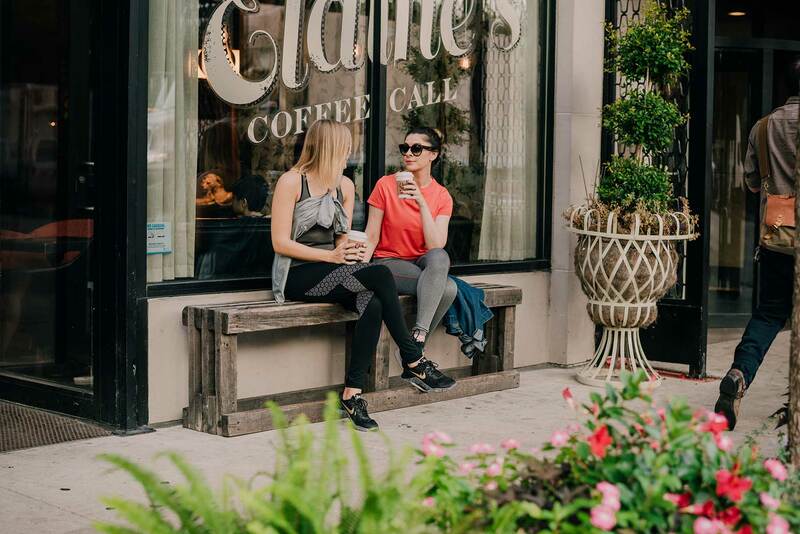 Pick up a Lavender Latte at Elaine’s Coffee Call or one of the many quaint coffee shops surrounding FIFTEEN FIFTY. 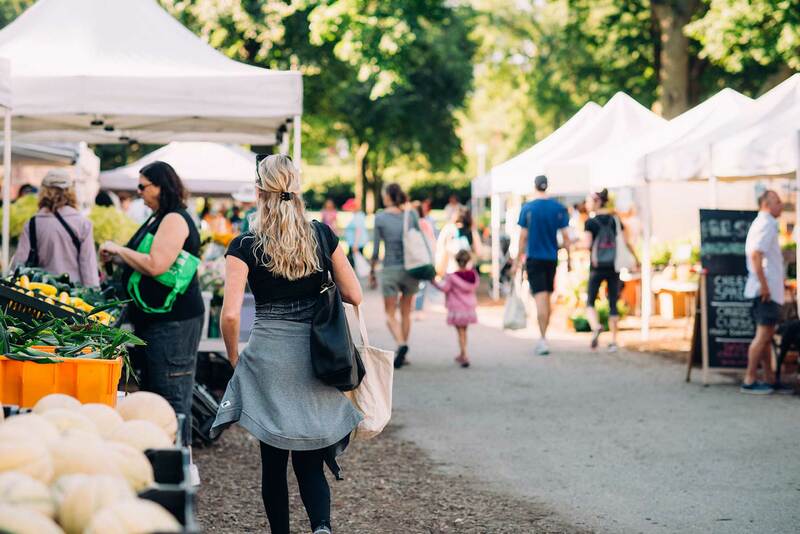 Live healthily with fresh vegetables from the Green City Market located in Lincoln Park from May to October on Wednesdays and Saturdays from 7am to 1pm. 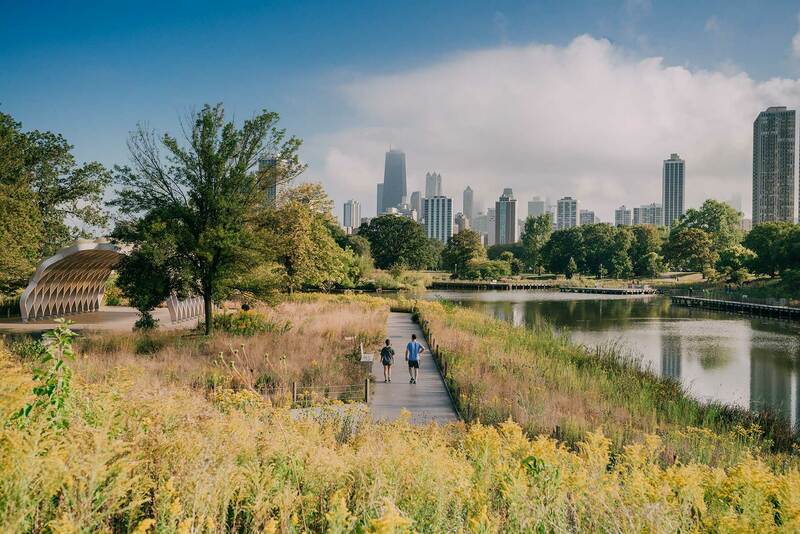 Meander the paths of Lincoln Park through the picturesque Pavilion of the South Pond Nature Walk and along the willow-lined South Lagoon. 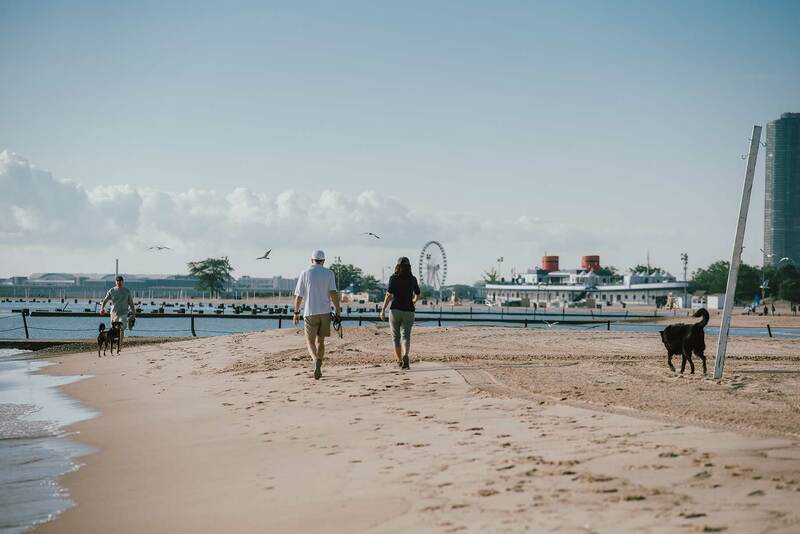 Enjoy long walks on North Avenue Beach with the picturesque Chicago skyline and the vast blue waters of Lake Michigan in view. 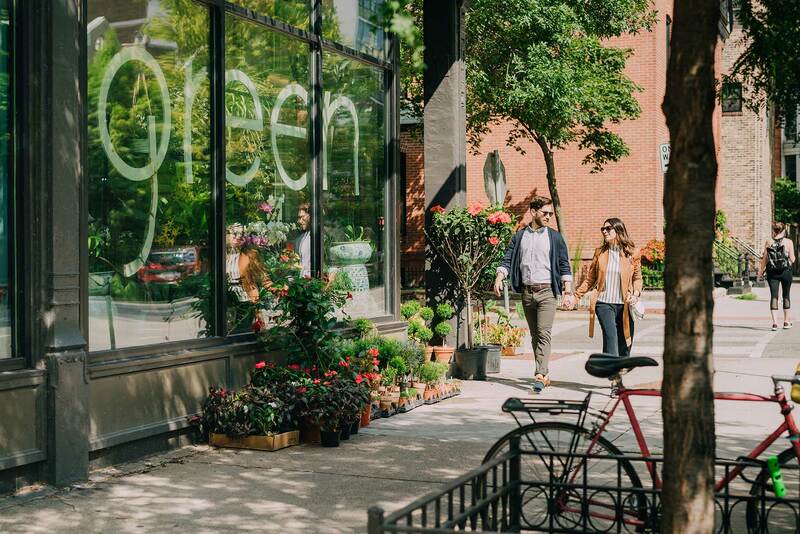 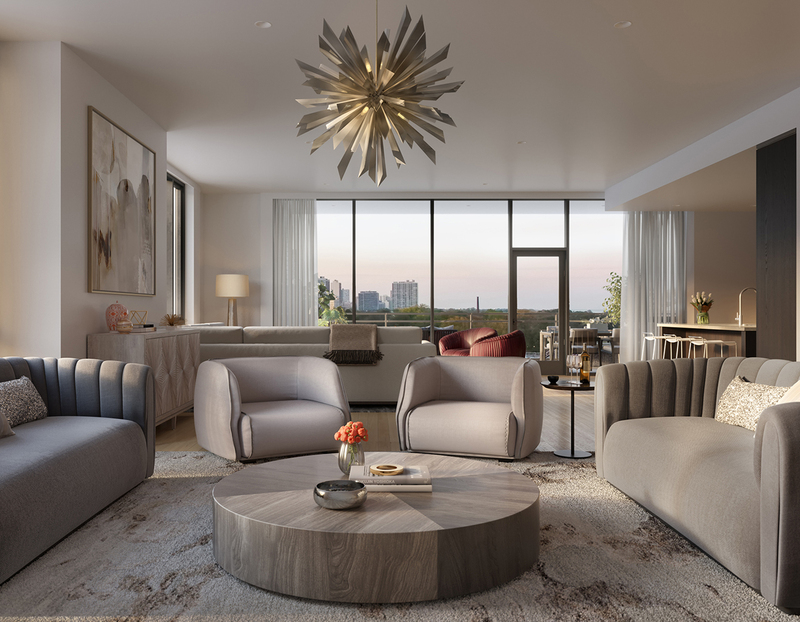 Flowers from Old Town Gardens and A New Leaf spill out onto the sidewalk, welcoming residents to arrange a custom, fragrant bouquet for their residence at FIFTEEN FIFTY. 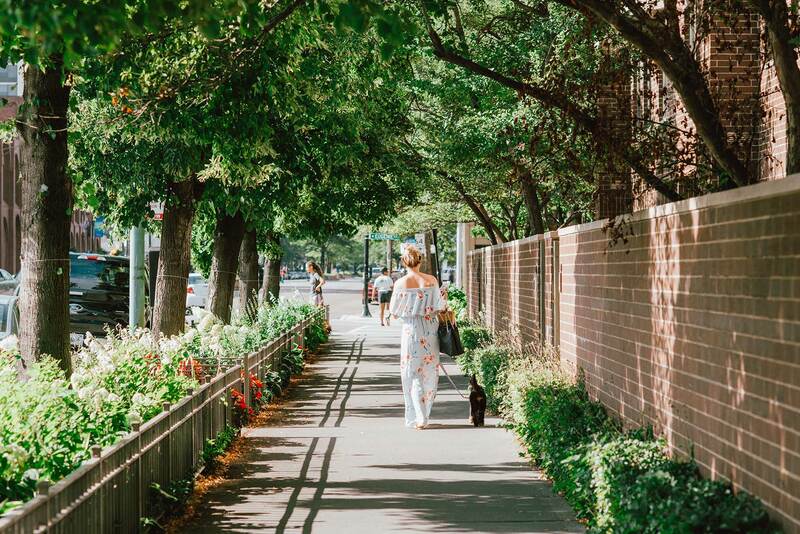 Lincoln Park's tree-lined streets and expansive green spaces make for the perfect pet-friendly neighborhood. 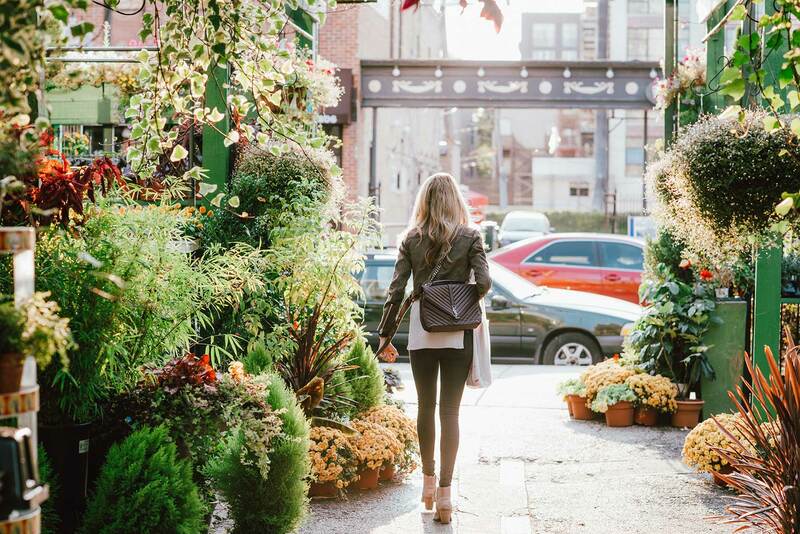 The quaint shops and storefronts around FIFTEEN FIFTY entice with beautiful window displays. 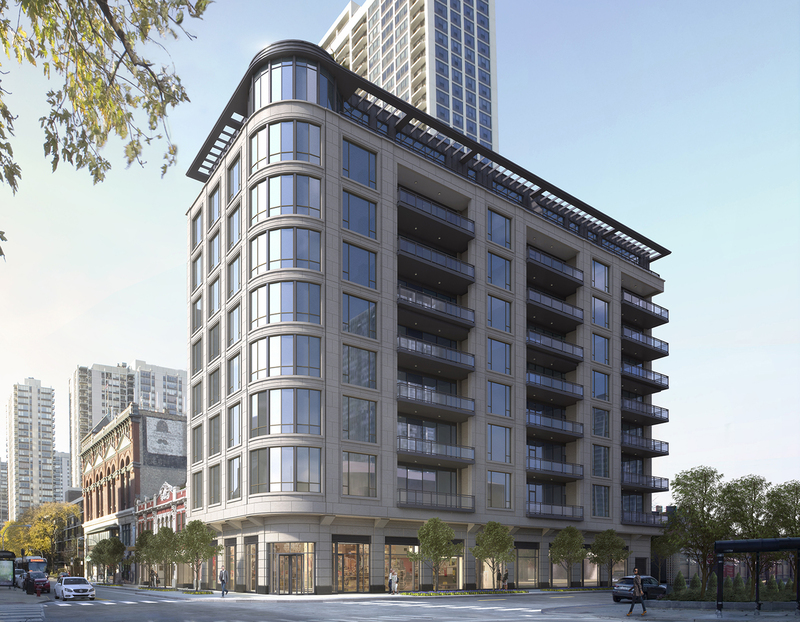 Take part in neighborhood activities with Yoga in the Park (compliments of the Lincoln Park Zoo), a jog along the Lakefront Trail or a sunrise paddle boarding class at North Avenue Beach.